Each and every day of the year we all see products from various companies being marketed in one way or another. It could be a drink on a TV commercial, a new clothing range on the local radio or a billboard showing the latest perfume. 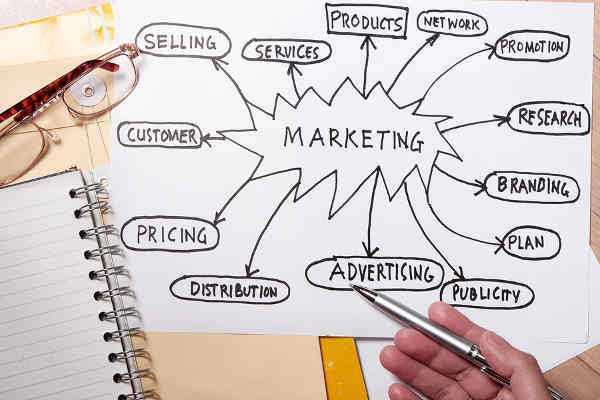 Whatever it is, a lot of time and money goes into ensuring the marketing campaign is as effective and as beneficial as it can be, drawing as many people in as possible to go and find more about the product that’s on offer. And over the years there have been some fantastic examples of how product marketing should be done. It’s made us sit up and look and want to go and get more information on the product. But there’s also been a number of really awful examples that make us do anything from ignore the product completely to complain to the organisation, with the belief that we’ll never shop with them again. Taking a look at the good, the bad and the ugly, the following examples of product marketing have either gained tremendous praise or substantial complaints (although strangely, whichever side of the fence it falls on, it’s always achieved one of its goals of getting more people talking about the product). 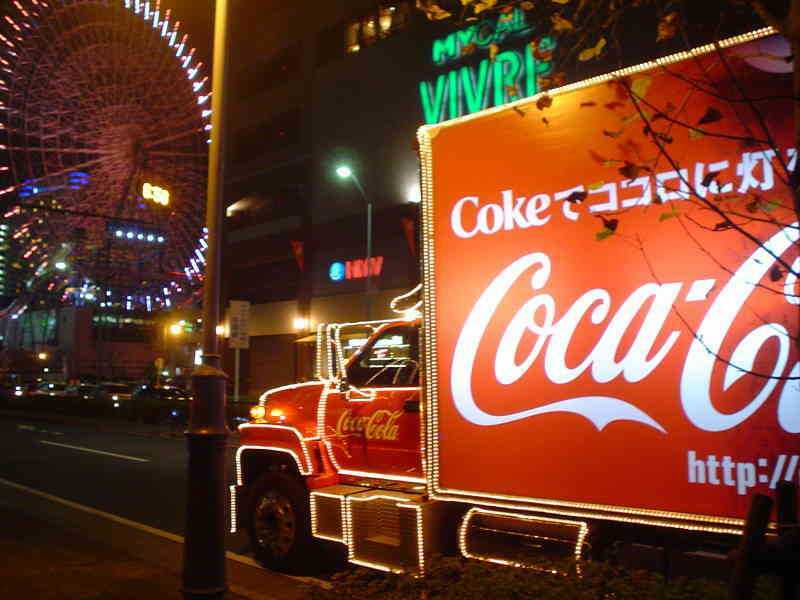 Widely regarded as one of the most perfect examples of product marketing, everyone knows the Coca Cola brand and everyone loves Christmas, so the company combined the two together and for many years have seen some fantastic success. The basics of the campaign are essentially just a truck emblazoned with the Coca Cola logo, but decorated with Christmas lights. 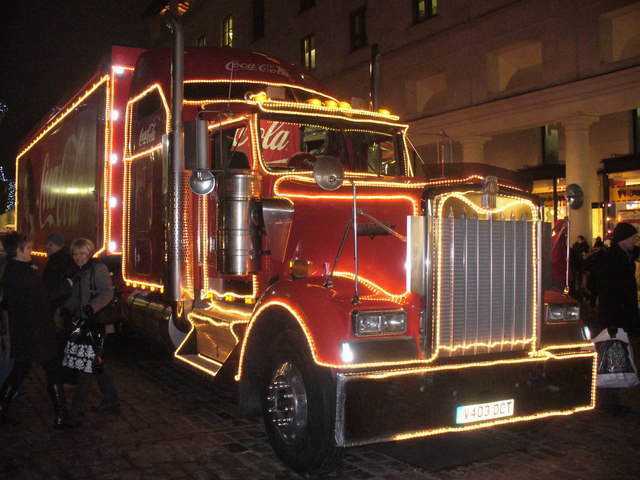 Although the commercials have changed over the years, they often show the truck driving through towns and making people’s eyes light up as they see the truck and Santa and realise that it’s such a special time of the year – and it’s now something you can actually see for real in many towns and cities around the world. Stopped being used in 2001, the commercials were relaunched in 2007, such was the level of consumer feedback – the simple fact is, many people consider seeing the Coca Cola Christmas commercials the start of Christmas and this wasn’t truly appreciated (by the company nor the public) until they were no longer being shown. Possibly one of the worst examples of product marketing in recent years, what was supposed to be a fantastic modern approach to gaining publicity around an upcoming film turned out to cost the company a fortune and cause unnecessary worry to the general public. On the build up to the 2007 big screen release of ‘Aqua Teen Hunger Force’, Cartoon Network employed an agency to come up with a creative marketing plan. 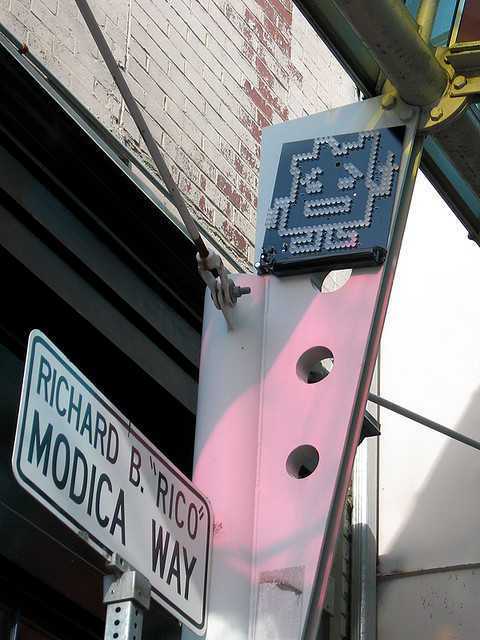 What they devised was to place a number of flashing electronic devices (in the form of a Mooninite from the show) in various locations across 10 US cities. Although ignored in some cities, when it came to Boston, the campaign had the complete opposite effect and many believed the devices to be terrorist bombs, somewhat understandably as the entire country – if not the entire world – was on the look out for suspicious devices after the raised terrorism suspicions since 9/11 (and as the devices had exposed wiring and circuit boards, it really didn’t do much to instil confidence in the the public). Although the intentions of the campaign were great, it failed – and miserably so. Cartoon Network paid out over $2 million in compensation to the Boston emergency services. It also cost Jim Sample, the head of Cartoon Network, his job. 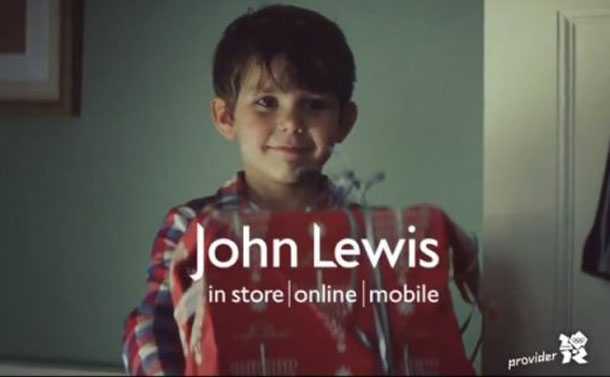 A chain of UK department stores, John Lewis have almost become a national treasure in recent years, thanks largely to their TV commercials, most of which tug on the heart strings of the public. Making us want to be a part of the commercial, one of the most notable was 2011’s Christmas commercial. Showing a family with a young boy on the lead up to Christmas, the boy was getting increasingly excited as the weeks, days and then hours passed, just as many young children around the country were. When Christmas Day came, however, the young boy wasn’t excited about Christmas because of being able to open his presents, but because he wanted to give his own present to his Mum and Dad. It was such a simple commercial, but it drew the audience in to believing he was just like every other child of his age and couldn’t wait until Santa had arrived, only to show that Christmas isn’t just about the receiving, but the giving, too – whatever age you are. Said to be the most admired company by marketing professionals in the UK, John Lewis have shown just what can be achieved when you understand what your audience want and deliver it to them perfectly. Not really falling into the laugh, smile or cringe categories, the marketing behind the Blair Witch Product was ingenious if you’re on the commercial side. 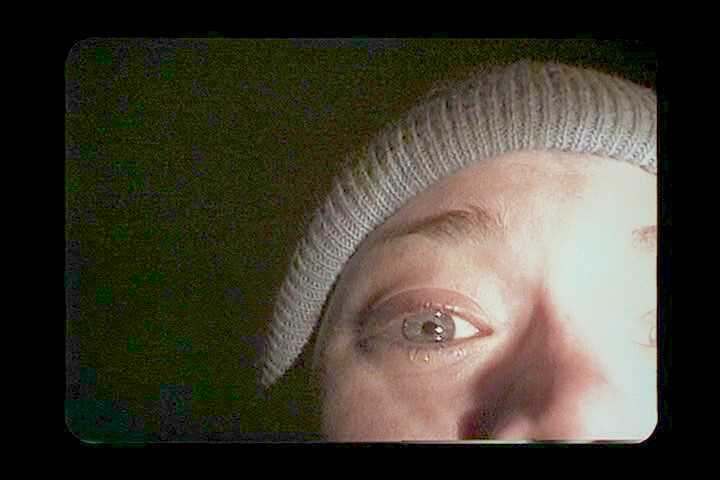 Before the invention of Twitter and Facebook (or even MySpace), the Blair Witch Project’s pre-launch marketing went viral as it took audiences by storm. We want to include these two together as they’re both perfect examples of how marketing can appear to work perfectly – or which should work perfectly – but how it can go on to completely destroy a brand if the timing is wrong. 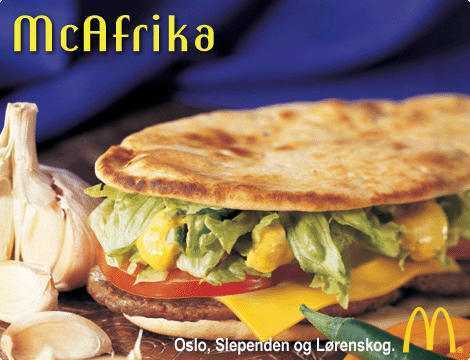 Back in 2002, McDonald’s launched the McAfrika in Norway. In theory, it was a great product that should have sold well – and chances are it would have, if parts of South Africa weren’t facing a famine that was to affect 12 million people. Although not something McDonald’s may have necessarily known at the time of the product’s development, they did start to put donation boxes on their counters and reportedly donated money to the cause. But this wouldn’t solve the issue, as it wasn’t the real problem. The problem was that no one wants to be buying food that has something so negative associated with it – especially when that negative aspect is people around the world who can’t get access to even the most basic of food provisions, never mind a fast food burger. 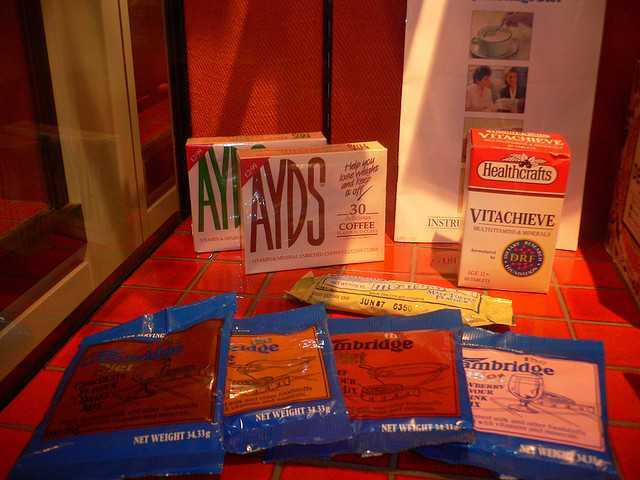 It was a similar situation with the Ayds diet candies, in the sense that although they should have been successful (and for many years they actually were). Their name put too many people off for them to be a success when they tried to continue their promotion through the 1980s as more and more people were becoming aware of the AIDS virus. 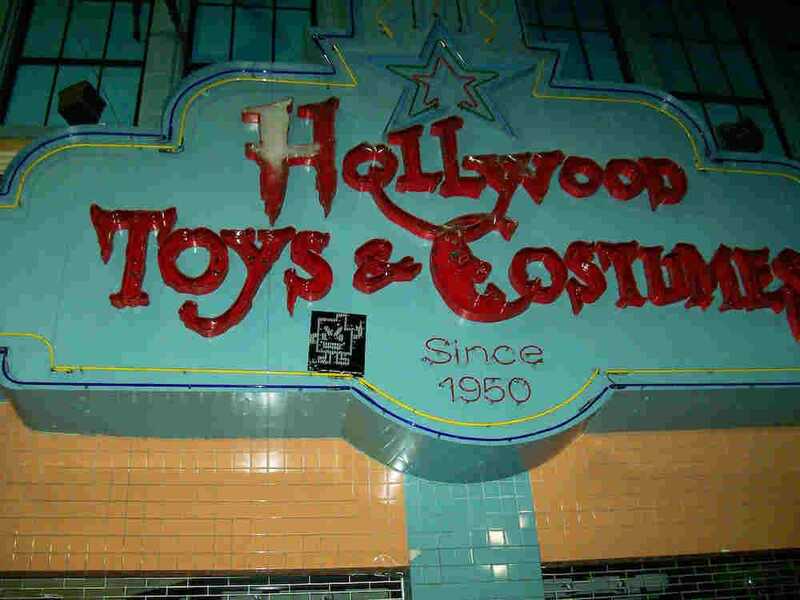 Not done in any poor taste, it was simply an instance of poor product branding and misjudgement of the audience. No matter how good the product is, no one wants to be buying something that has the same name as something with so many negative connotations. 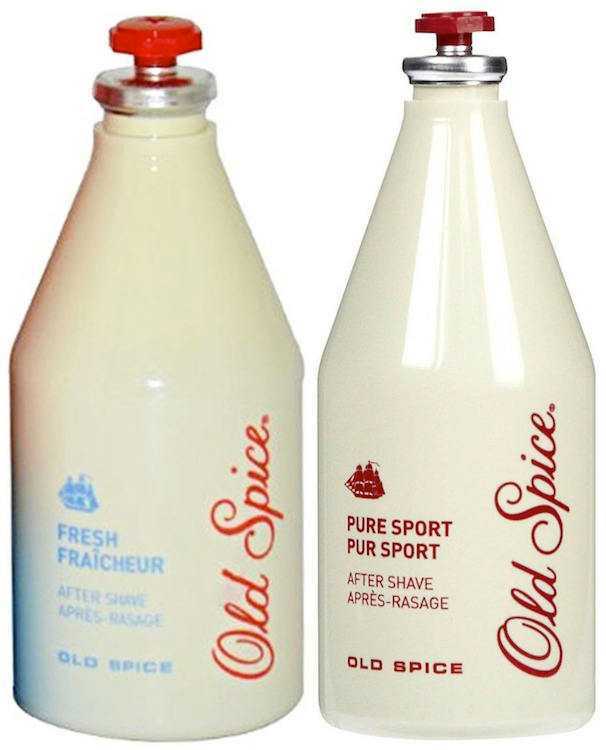 Completely revolutionising the Old Spice brand, Old Spice Man was first seen in 2010 in an online campaign and took the brand from one generally favored by older generations through to one that was appealing to everyone. Playing on the fact that people considered Old Spice to be something that ‘real’ or ‘traditional’ men wore, the company started to create videos that showcased ‘Old Spice Man’ in a way that appealed to everyone – men felt they could be like him themselves and women felt their own men could be like him. Making fantastic use of video, the highlight of Old Spice Man came in July 2010 when the company launched what was to become the fastest growing online viral marketing campaign ever. Over 180 individual and personalised video responses were made from Old Spice Man to people who had made comments or asked questions on various different social media websites, reaching over 6.5 million people in 24 hours (and a huge 23 million after only 36 hours). The videos propelled Old Spice back into the limelight, got everyone talking about the brand and showed that with the right approach, any company can benefit considerably from product marketing. Do you have a favorite commercial? Tell us in the comments.